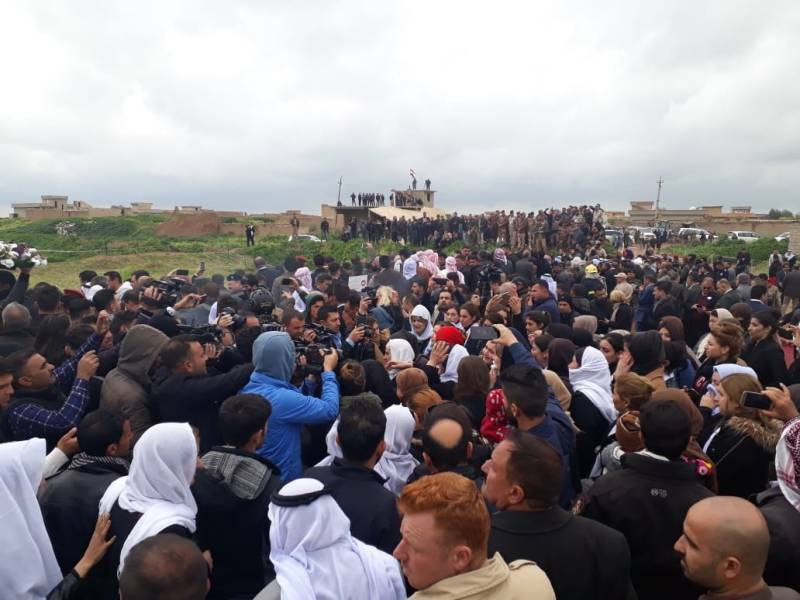 Thousands of Yazidis were massacred and buried in mass graves in the ISIS attacks of August 3, 2014 in Shengal. It has been years since the Yazidi massacre, but there are still thousands of Yazidis in mass graves who haven't been accounted for. 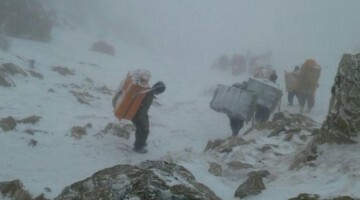 Excavation began this morning in a mass grave in the Kocho village in Shengal. 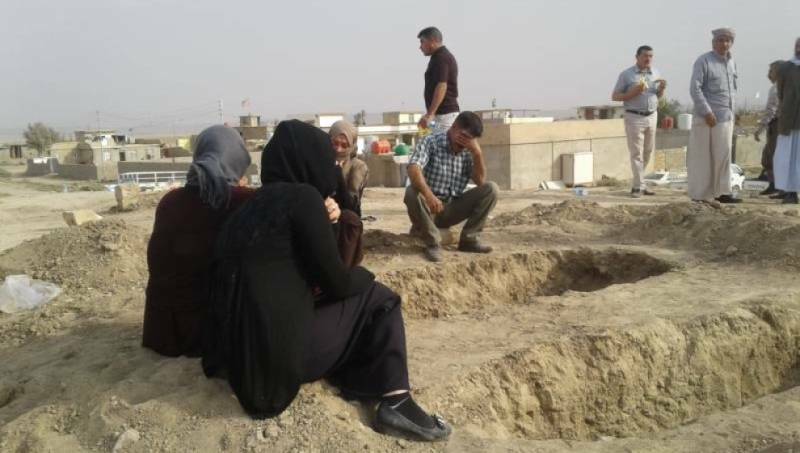 The mass grave in Kocho is being excavated as part of a program run by the Iraqi government and the UN. 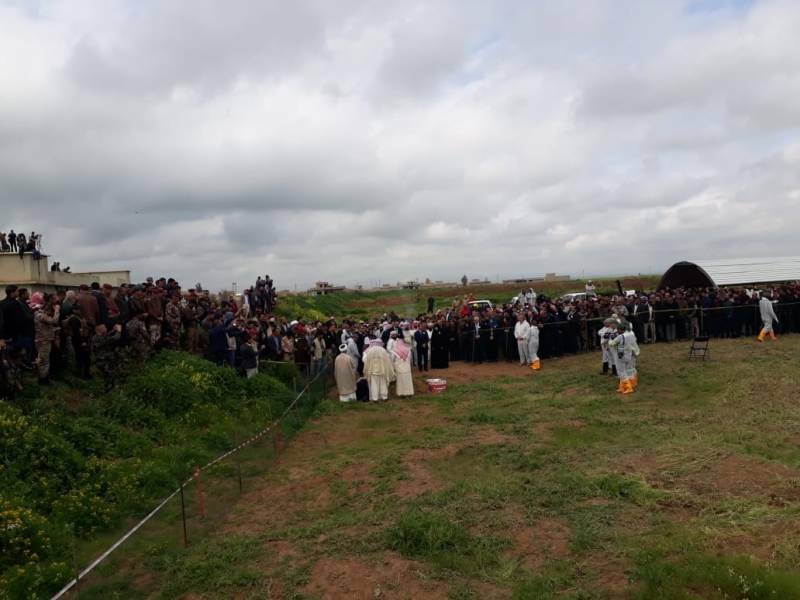 Iraqi government officials, the UN, Yazidi families, Yazidi religious authorities and many members of the public were present in the excavation. 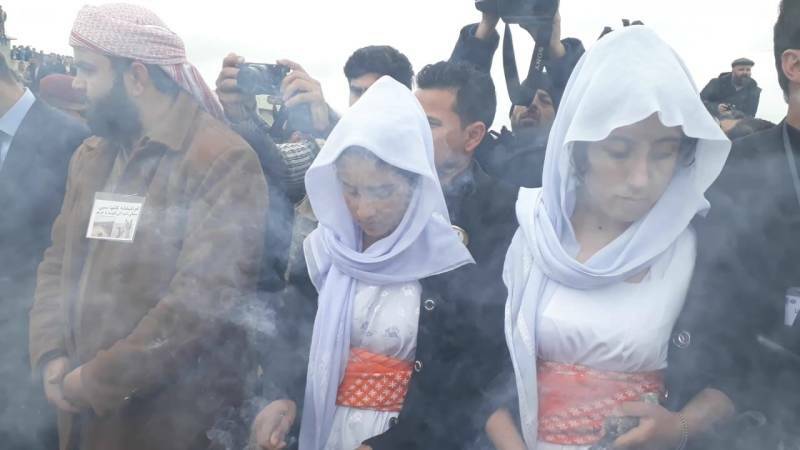 The mass grave in Kocho was excavated in accordance with the Yazidi faith, following a rendition of the Iraqi national anthem. 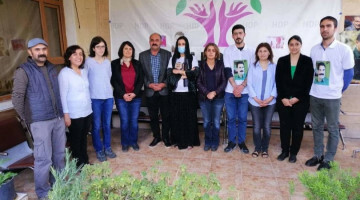 The preparations committee, the Cabinet Secretary General, UN Representative Secretary for Iraq, Yazidi MPs in the Iraqi Parliament, the Minister of Health, the Martyrs’ Families Institution and representatives from martyrs’ families spoke in the event. 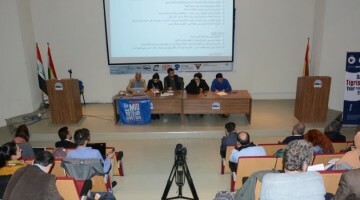 The speeches stressed the liberation of Shengal after the ISIS massacre. 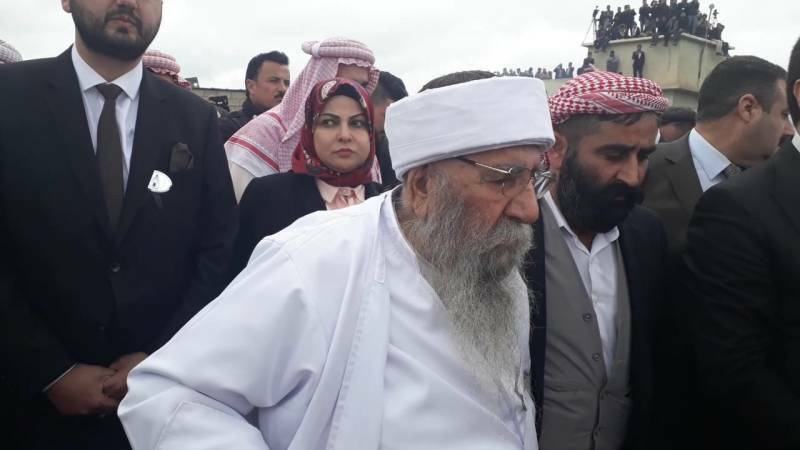 Following the Yazidi elders greenlighting the excavation, the work began. 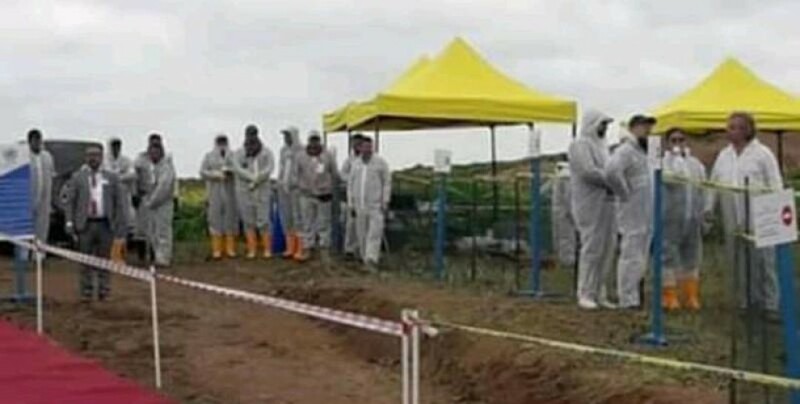 DNA samples will be taken from the persons discovered in the mass graves and sent to the forensic medicine institution. The forensic medicine institution will match the DNA and determine the next of kin for the deceased. It hasn't been announced how long the efforts to excavate the mass grave will continue, but the other mass graves in the village are expected to also be excavated. There are a total of 9 mass graves that have been detected to date in the Kocho village of Shengal.